I just realized on that Cisco IP SLA catalyst config, that I didn't post the ASA config for it. I'll do that this coming week. Until then, I'm getting tired of people coming around and lifting door handles in my neighborhood. 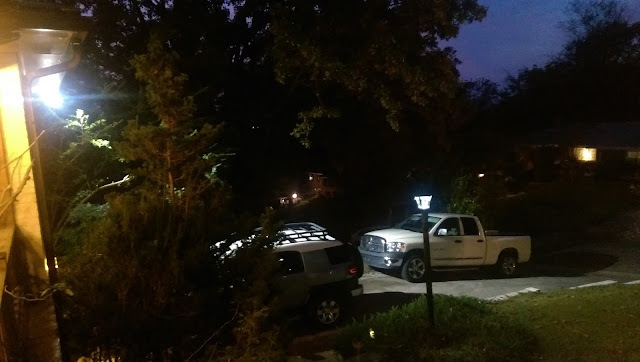 Maybe a new security light will deter them. 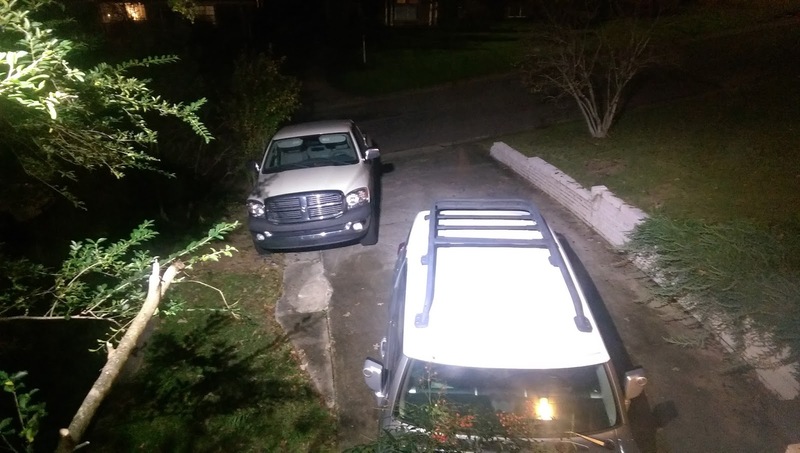 My driveway light just didn't work, so I replaced it today.